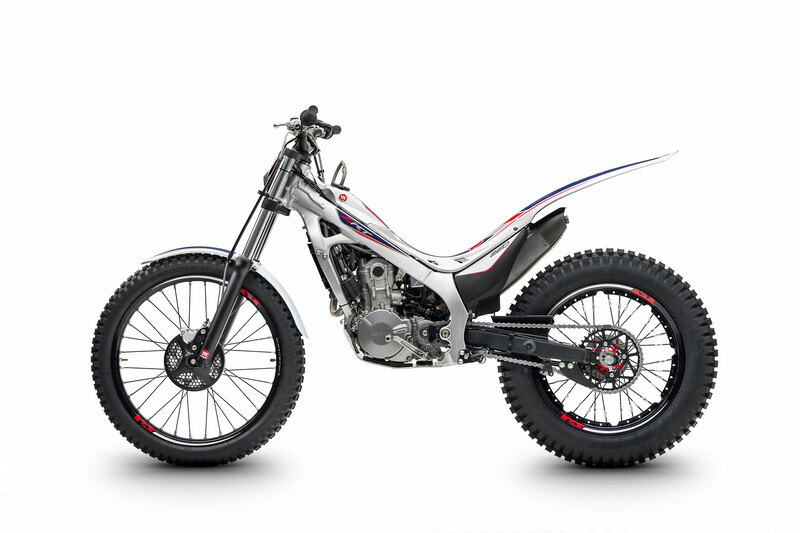 The 4RT260 is a cutting-edge trials bike, the ideal combination of Honda’s engine technology and Montesa’s world-championship trials experience. 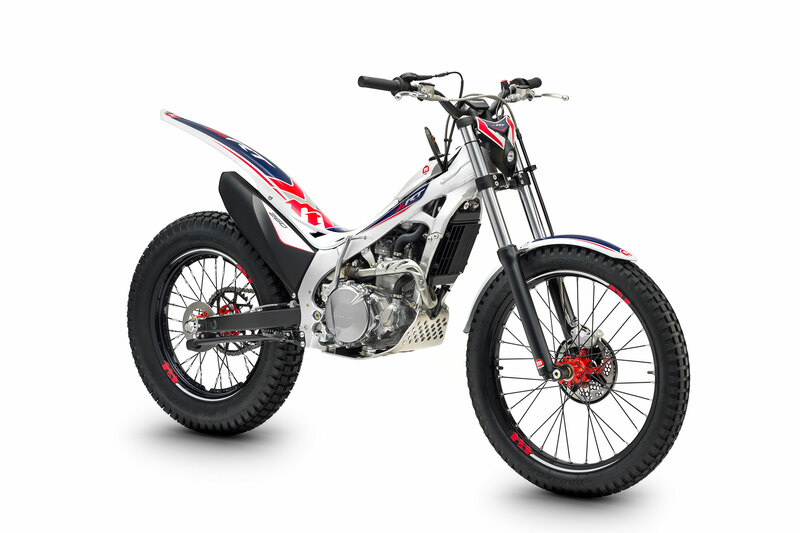 Responsive handling is provided by the lightweight aluminum frame and swingarm, along with high-quality suspension components and Dunlop tires. The 4RT260 boasts a unique removable seat to adapt to different riding applications, and it also has a convenient under-seat storage area. 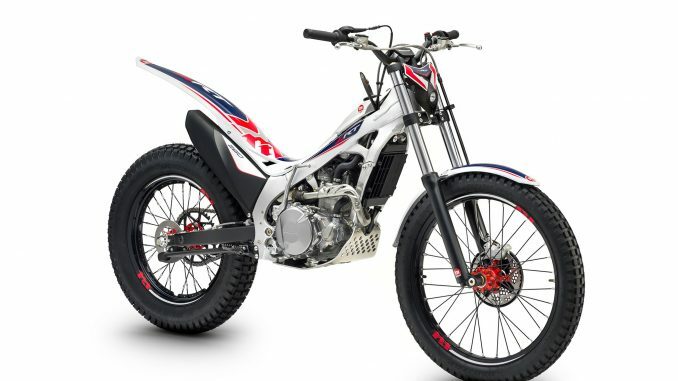 •Competition-ready, 259cc liquid-cooled, fuel-injected, single-cylinder four-stroke engine features a special crankcase decompression system that reduces engine braking, allowing even more control in challenging trials conditions. •Optional HRC FI tuning kit allows customers to fine-tune the Programmed Fuel Injection (PGM-FI) and ignition maps to match riding conditions. •39mm TECH cartridge-type telescopic fork with preload and rebound adjustments and 6.9 inches of travel. •Pro-Link R16V rear suspension damper with preload and rebound adjustments and 6.7 inches of travel. •Wide, adjustable foot pegs provide maximum comfort and control. •Hydraulic disc brakes with four-piston front and two-piston rear calipers. •Slim tank and seat area for unrestricted movement.